arajuku is seen as the focal point of Japanese fashion to many people in and outside of Japan. 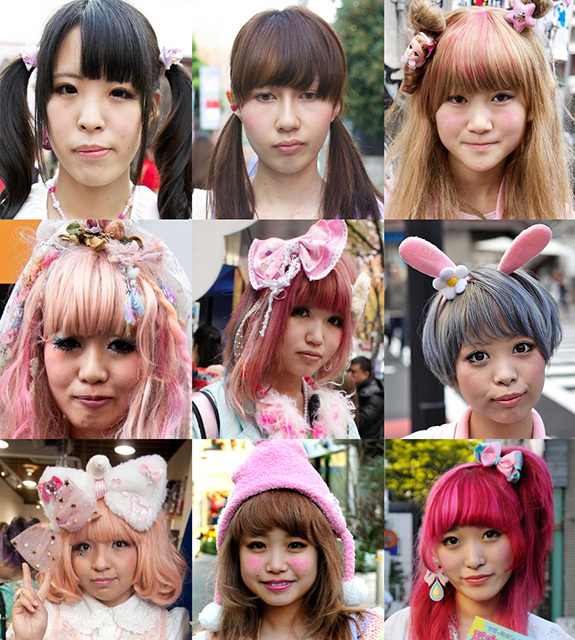 In fact many foreign designers take inspiration from what they on the streets of Harajuku. 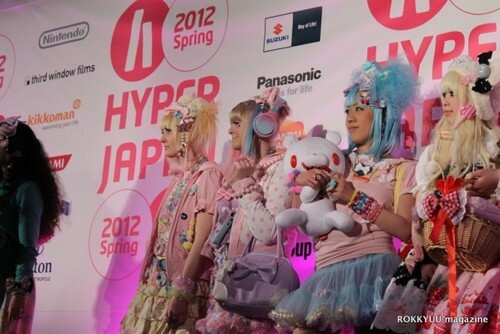 Recently there are two styles that are booming, ‘Fairy-kei’ and ‘Dolly-kei’. ‘Kei’ is Japanese for style, so in essence, its fairy style and dolly style. 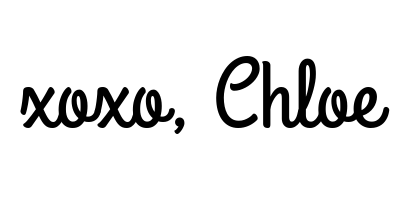 With my articles on the two styles, I hope to show how they differ and even common trends between the two styles. 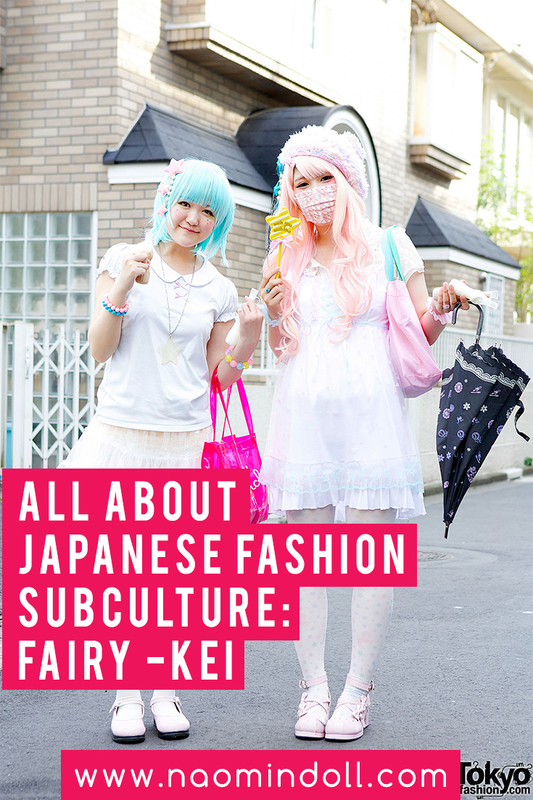 Today we’ll be focusing on Fairy-kei . According to Tokyo New Tribe, Fashion producer Sebastian Masuda set the grounds for Fairy Kei when he opened his boutique, 6%DokiDoki, back in 1995. 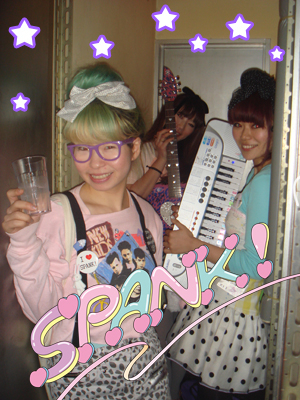 Later in 2004 a vintage store named Spank! opened up in Kouenji. They sold American clothing from the 80’s as well as original handmade goods. They later opened up sister shops Ticket to Darling and Spank Me! Even though many people consider Spank! 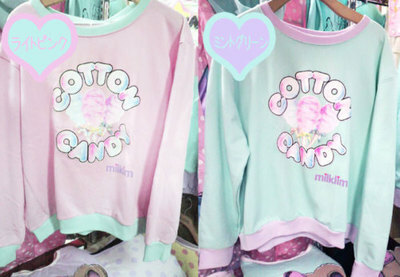 To be a fairy-kei brand, the owner Tabuchi was quoted saying that the brand is its own unique style and she thought the two to be very different. Many people have different ideas to when it started, some say 6%DokiDoki while others believe it started with Tabuchi’s brand. A popular trend among wearers of fairy-kei is the colourful petticoat or short ruffle skirt. It isn’t uncommon to see girls (and even some guys) wearing underskirts in street snaps. Layering is also an important aspect of fairy-kei, such as dresses over skirts, baby doll tops over t-shirts and socks over stockings. Another identifying factor of the style is the use of characters goods, think Care Bears, old-style My Little Pony, Jen and the Holograms, and Popples. Hair accessories usually consist of hair bows, clips and scrunchies, all in a multitude of colours. Jewellery are usually costume jewellery, made up of beads, bows, ribbons, stars, pendants are usually of an 80s cartoon character. Deco items like ice cream, cake are also a factor in the style.Hosiery is also a must; it feels like an outfit would not be complete without a pair of pastel socks, legwarmers, loose socks or stockings. Shoes can come in any style from flats to pumps. Hi-top sneakers are often seen these days. 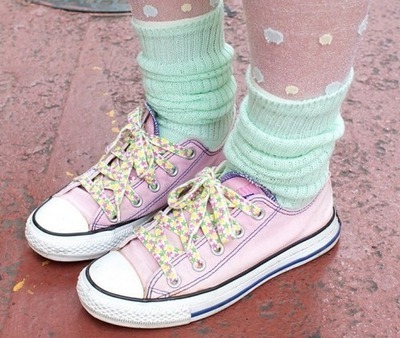 The footwear, to go with the style, comes in light pastel colours and harsh neons. As for make-up, there is no defining factor. Unlike some styles, the make-up does not play a major factor in the overall look. Natural-looking make up is as common as its heavy counterpart. One common theme is the use of blush in varying shades of pink. Some apply it lightly, while other goes for a denser look. The hair comes in a multitude of unusual colours, such as pink, purple and blue. It is not uncommon that followers of the style to dye their hair, but there also those who sport wigs. However one does not need to stray from their natural black and brown hair to be considered part of the style. Overall the look is interesting, and at first, I had a different expectation of what it was supposed to look like based on the name alone. I have to say, I did enjoy making the little compilation of the pictures. But I’m the kind person who thinks visuals make an impact. I like that they focus on 80s pop culture. It brings back memories and it makes me happy. I hope I did this style justice, as I’m not as well versed in Harajuku fashion as I am with gyaru. Please let me know your thoughts on the fashion and the article.